1 Bedroom Flat For Sale in Eastcote, Middlesex for Asking Price £325,000. 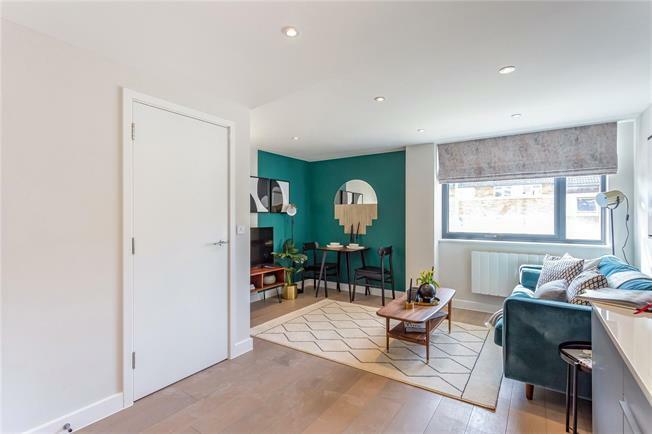 Located in the heart of Eastcote is its newest contemporary collection of 1, 2 & 3-Bedroom apartments . This 1-Bedroom First Floor offers 527sq.ft with a fully integrated Kitchen, tiled Bathroom and flooring. - Bathroom to include Hansgrohe brassware and thermostatic shower, wall-hung closed coupled toilets with soft close seats, Ideal Standard wall hung sink with undermount storage, Porcelain tiling, Chrome heated towel rails, Bespoke fitted mirrors in recess with downlighting. Living Room and Kitchen. Multi socket (power/aerial/satellite/BT) to Living Room. TV point to Bedrooms. Mains operated smoke detectors with battery backup. Slimline white sockets and switches. Audio entry phone system. finish with complementary lighting. Secure private letterboxes. Cycle storage.